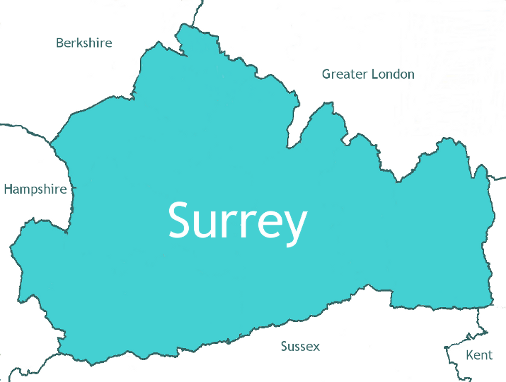 Welcome to the Surrey Walks Club! 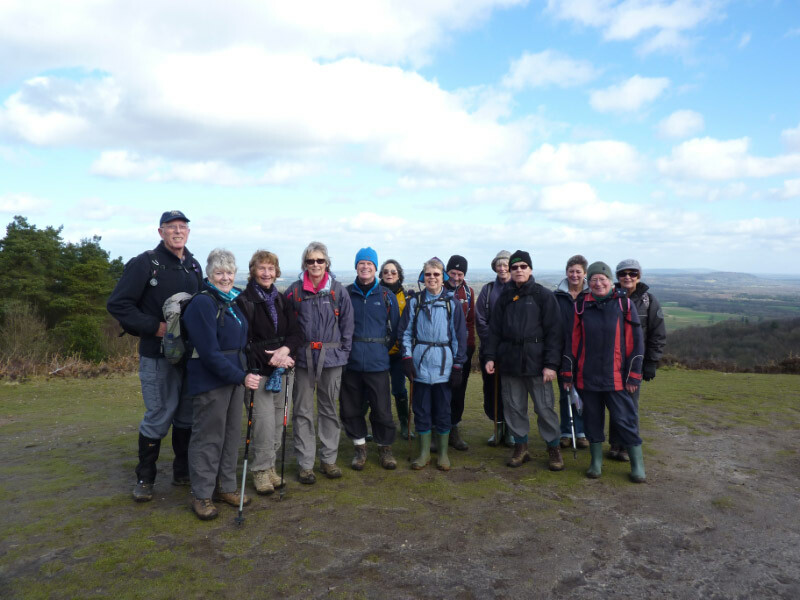 We are a friendly walking club, organising each year approximately 150 guided walks in Surrey and its adjoining counties. 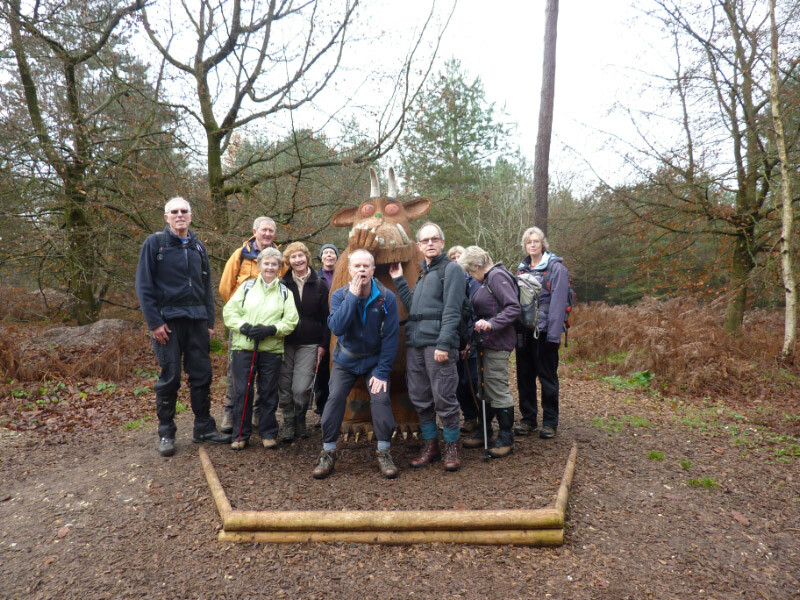 For guidance, our walks, which range between 3 and 11 miles, are graded from easy short walks to more adventurous longer walks, thereby catering for all walking abilities. On Thursdays we meet for a 3-6 mile walk and, on Sundays, we offer a choice between a shorter 3-5 mile walk and a longer 7-11 mile walk. 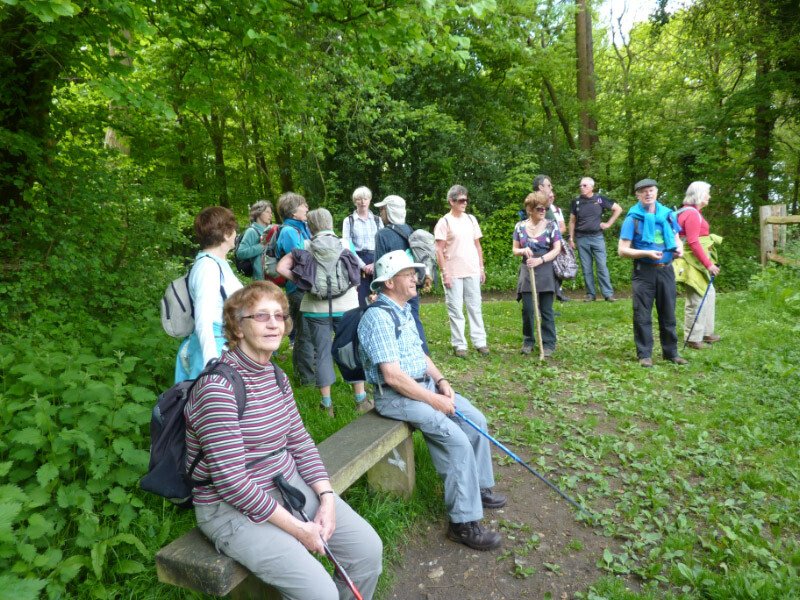 To reduce transport costs we meet locally and car share to the start of the walks. We enjoy various walking holidays each year, including long weekends in spring and autumn and two longer guided walking holidays in the UK and Europe. For the longer holidays we usually utilise HF, to which we are affiliated. We also sometimes arrange the occasional more leisurely walking break. 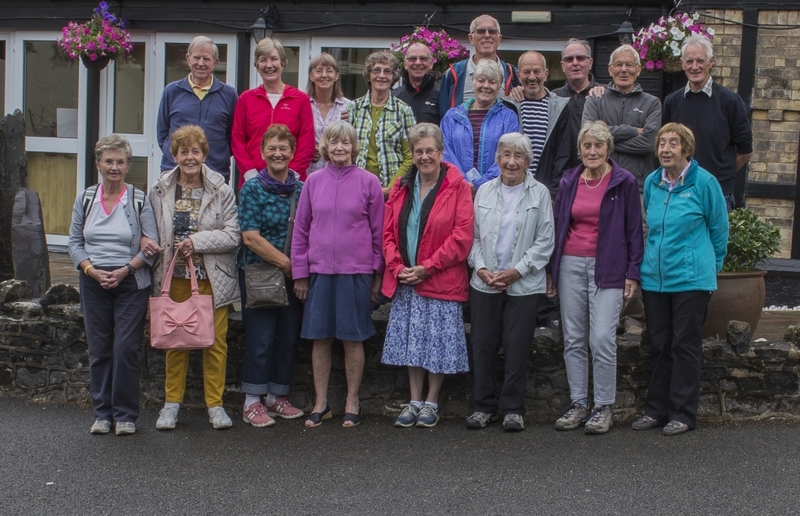 We hold social evenings and arrange a summer day trip and a Christmas lunch each year. 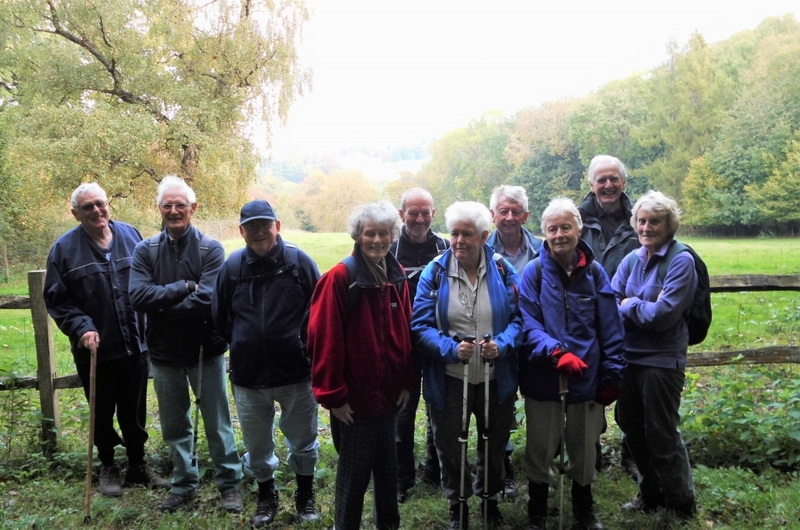 These provide opportunities for Club members of all walking abilities to get together.